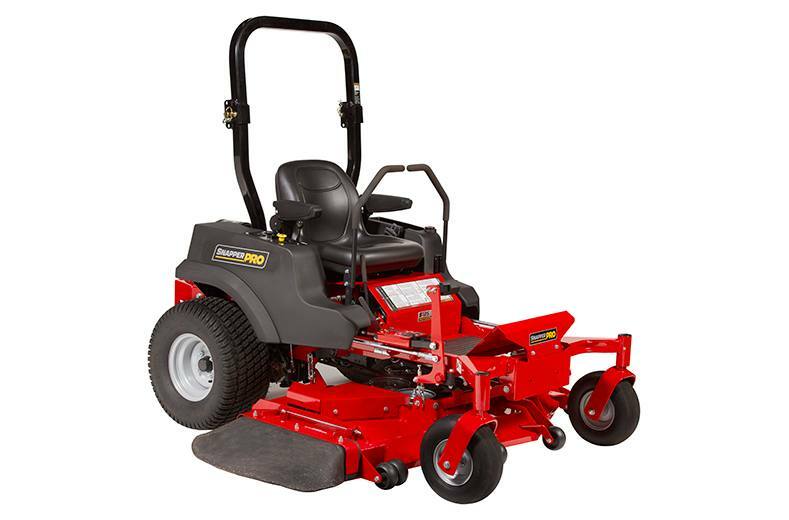 With powerful engine choices, 52" or 61" iCD™ Cutting System options and speed up to 10mph, the S125xt will cut your job down to size. 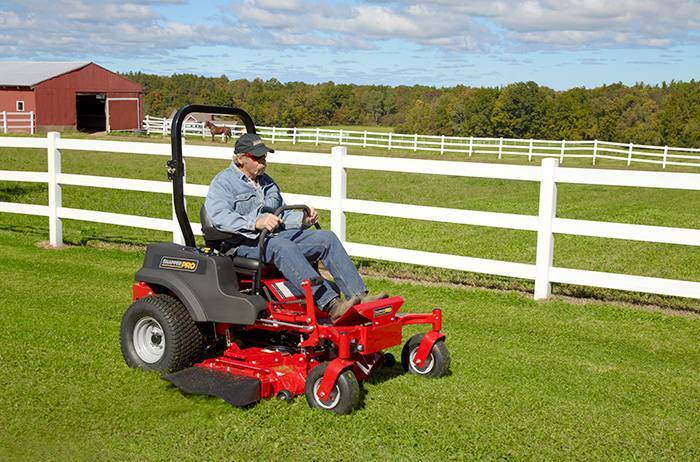 The heavy-duty components, including dual commercial Hydro-Gear™ ZT-3400™ transaxles, will keep you mowing season after season. Height-of-Cut Range: 1.5 in. - 5 in. Overall Width: Deflector down/up: 77 in. / 63.5 in. Balance of Machine: 4-Year (48 months) or 500 hours, whichever occurs first. Unlimited hours during the first 2 years (24 months). Belts, tires, brake pads, battery, blades: 90 days. TURBO-Pro™, TURBO-Pro™ Max or FAST-VAC® Electric DFS Collection System: Simply flip the switch on the control panel to release the hopper right from your seat. Capacity: 13 cubic feet. LED Light Kit: Energy efficient LED light kit with simple installation. Premium Adjustable Seat: Premium adjustable seat with red trim, for added comfort. Flat-Free Caster Tire: Run all day with no flats, eliminates downtime. Standard on select models.